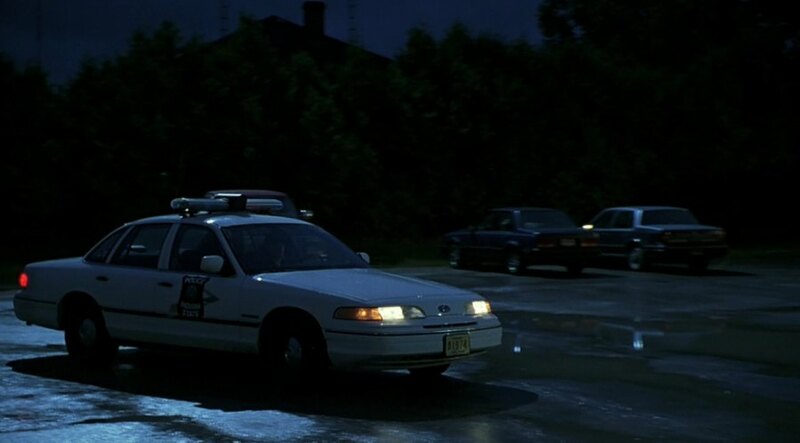 IMCDb.org: 1986 Chevrolet Cavalier RS in "Blues Brothers 2000, 1998"
on the left is a 1985-87 Cavalier with either Type-10 or RS package. On the right is a Cutlass Ciera, 1985-88. The 4-door Cavalier didn't come in the Type 10, so 1986-87 RS. 4-door? Looks like a 2-door. B-pillar is too far forward for the 2-door.